Cold feet? 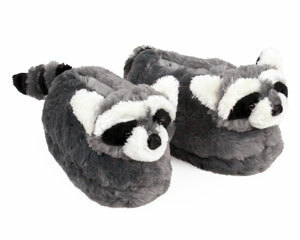 Just slip them into a pair of Fuzzy Hedgehog Slippers and you'll be blanketed with comfort and warmth. The adorable design features a rich, faux fur coat, complete with eyes and a floral accent. 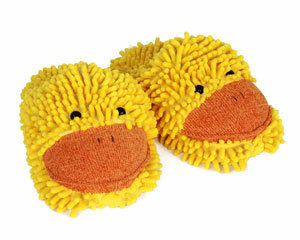 Cute slippers, nice quality, fast shipping! Would definitely order from BunnySlippers.com again! The ordering was easy, the delivery fast, the price was awesome!! The slippers were really cute and comfy!! Love these slippers. This is my second pair. 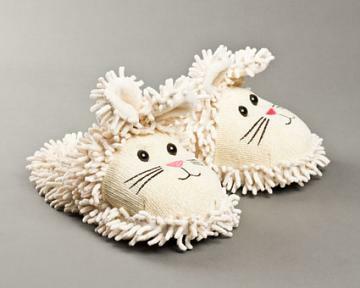 The hedgehog slippers were a fun,whimsical,and high quality gift for my niece. They shipped quickly - I'd recommend Bunnyslippers.com to everyone. The slippers are a christmas gift so I will not know how satisfied I will be until the person opens the gift. Slippers looked just like hedgehogs. Granddaughter who owns a hedgehog was delighted. Good quality and good service. Advantages: Quick delivery true fit. 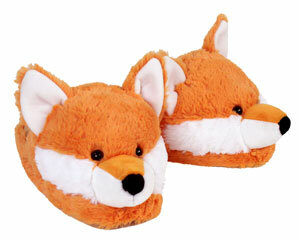 Awesome adorable slippers!!! got these for my 17 year old daughter and she wears them all the time! Great quality so worth the price. I love these slippers. They are comfortable & adorable.